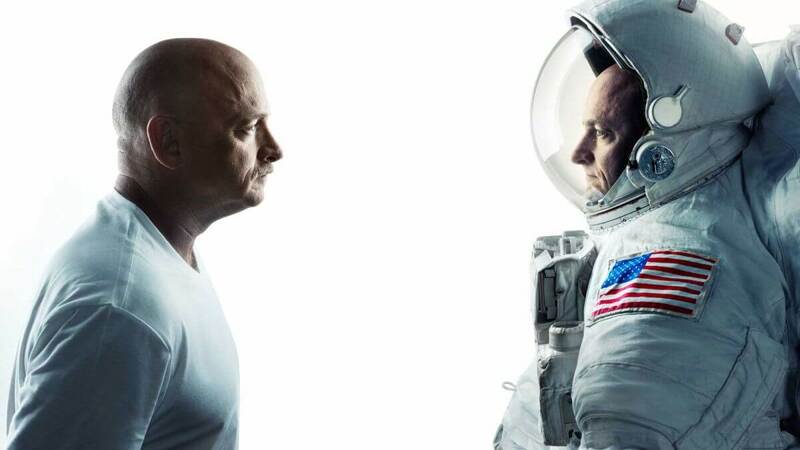 Preliminary results from NASA’s Twins Study reveal that 7% of astronaut Scott Kelly’s genetic expression — how his genes function within cells — did not return to baseline after his return to Earth two years ago. Though Scott Kelly’s genetic expression changed, he and Mark are still identical. Changes in gene expression are how the human body reacts to the environment. Kelly’s transformation suggests longer-term alterations related to at least five biological pathways and functions. The newest preliminary results from this unique study of Kelly, now retired from NASA, were released at the 2018 Investigator’s Workshop for NASA’s Human Research Program in January. Last year, NASA published its first round of preliminary results at the 2017 Investigator’s Workshop. Overall, the 2018 findings corroborated those from 2017, with some additions. To track physical changes caused by time in space, scientists measured Kelly’s metabolites (necessary for maintaining life), cytokines (secreted by immune system cells) and proteins (workhorses within each cell) before, during and after his mission. The researchers learned that spaceflight is associated with oxygen-deprivation stress, increased inflammation and dramatic nutrient shifts that affect gene expression. In particular, Chris Mason of Weill Cornell Medicine reported on the activation of Kelly’s “space genes” while confirming the results of his separate NASA study, published last year. Although 93% of Kelly’s genetic expression returned to normal once he returned to Earth, a subset of several hundred “space genes” remained disrupted. Some of these alterations, found only after spaceflight, are thought to be caused by the stresses of space travel. Mason’s work shows that one of the most important changes to Kelly’s cells was hypoxia, or a deficient amount of tissue oxygenation, probably due to a lack of oxygen and high levels of carbon dioxide. Possible damage to mitochondria, the “power plants of cells,” also occurred in Kelly’s cells, as indicated by mitochondrial stress and increased levels of mitochondria in the blood. Mason’s team also saw changes in the length of Kelly’s telomeres, caps at the end of chromosomes that are considered a marker of biological aging. First, there was a significant increase in average length while he was in space, and then there was a decrease in length within about 48 hours of his landing on Earth that stabilized to nearly preflight levels. Scientists believe that these telomere changes, along with the DNA damage and DNA repair measured in Kelly’s cells, were caused by both radiation and calorie restrictions. Additionally, the team found changes in Kelly’s collagen, blood clotting and bone formation due, most likely, to fluid shifts and zero gravity. The researchers discovered hyperactive immune activity as well, thought to be the result of his radically different environment: space.